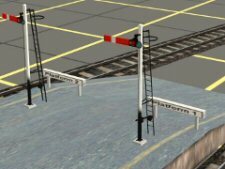 On this page you will find links to download additional signals for use with PLL or your own routes. 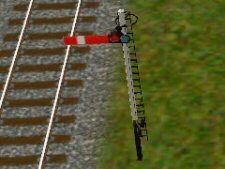 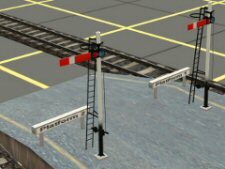 This signal is included in the PLL package, but is on this page as a free download for people who require it for use in other routes. 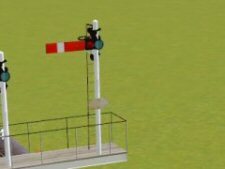 An additional signal either for use with the PLL package or for use in other routes.